Jenni Olson hardly requires introduction; but, there's always the Evening Class interview for those who need to play catch up. 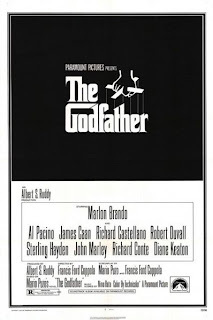 The poetic sensibility that infuses her memories of the Castro are a welcome contribution to this weekend's lovefest. In June of 1990 the not quite finished film print of Jennie Livingston's groundbreaking exploration of the Harlem House Ball circuit, Paris is Burning world premiered at the San Francisco International Lesbian & Gay Film Festival (by the way, I think this was the single most exciting film screening I've ever attended anywhere). 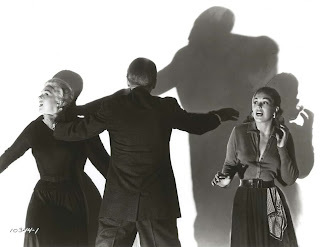 As the projectionist stopped to change reels midway through the film, the sellout audience of 1300 (mostly gay men of color) gave it a roaring 10-minute standing ovation; as well as another one at the film's end. 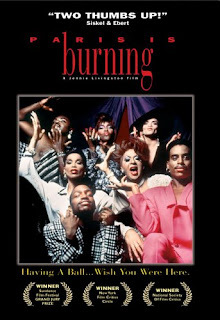 Of course, Paris is Burning went on to win the Audience Award for Best Documentary, scooped up awards at major film festivals from Sundance to Berlin, was acquired for mainstream U.S. distribution from Miramax, and broke box-office records at New York City's Film Forum where it screened for 23 weeks. So many of my most powerful Castro Theatre memories are about the three years Mark Finch and I worked together on the San Francisco International Lesbian & Gay Film Festival. The memory that most powerfully evokes his unique personal charm for me: Mark thanking the festival sponsors from the stage via a hilarious narrative description of his day. "I woke up this morning and put on my Joe Boxer underwear, had a Bloody Mary with my Skyy Vodka, went to get my new glasses at Eye Gotcha, etc." I also have a particularly vivid memory of standing in the balcony during one of the Men's Shorts programs with Mark at the 1993 Festival watching one of our favorite shorts of the year, I Didn't Know What Time It Was—a beautiful meditation on love and loss by Scott Ehorn. And, of course, I still always think of Mark when I hear that song. As a filmmaker, there's nothing like seeing your movie on the Castro screen (which is especially exciting during the LGBT Film Festival). As a programmer, there's nothing like sitting with a filmmaker and sharing that excitement with them. 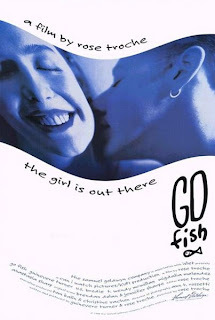 In particular, I recall the screenings of Flaming Ears (1992) with Hans Schierl; and Go Fish (1994) with Rose Troche and Guinevere Turner. I went to a weekday matinee, left the theater in that wonderful post-film altered state, walked calmly down 17th to Dolores and was drawn like Carlotta to Mission Dolores where I wandered in the cemetery experiencing a joyful combo of bliss and melancholy—that weirdly vivid sensation of feeling alive that is facilitated by seeing movies on the big screen, especially good ones.